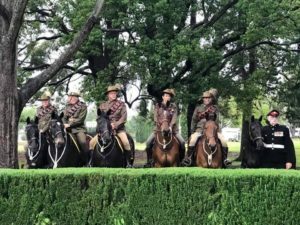 On the 21 Oct 2017 a beautiful tribute to war animals was opened at the renowned NewTown Park Heritage State Rose Garden. It is a must-see park that covers an area of 30 acres (12 ha). It houses many of Australia’s finest roses. 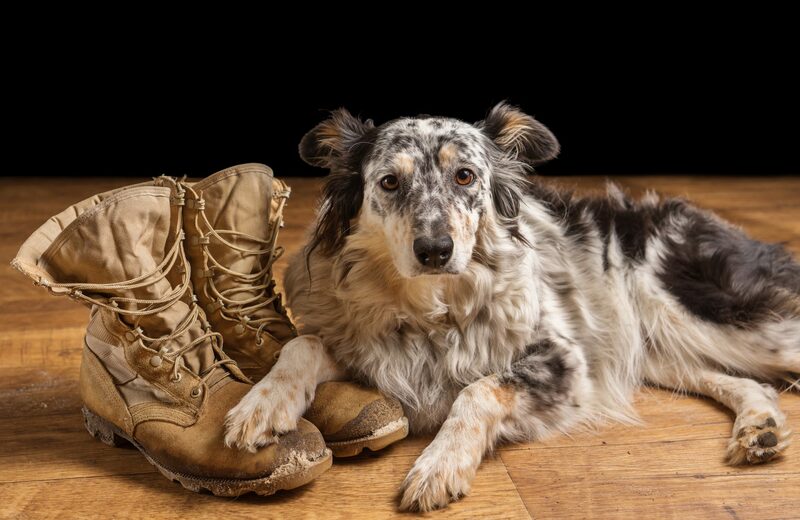 Joining them will be a war animal rose. Within the middle of the garden is a plinth mounting a bronze horse’s head and plaque. The plinth is sandstone rock similar to the existing plinths within the garden. 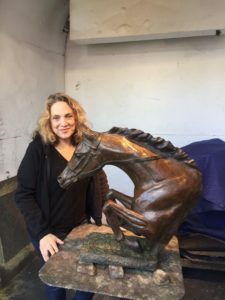 The Horse called“Soaring Spirit” is sculptured by international artist Susan Bahary who has made several Australian war animal artworks including Australia’s official war animal memorial at Pozieres, France. 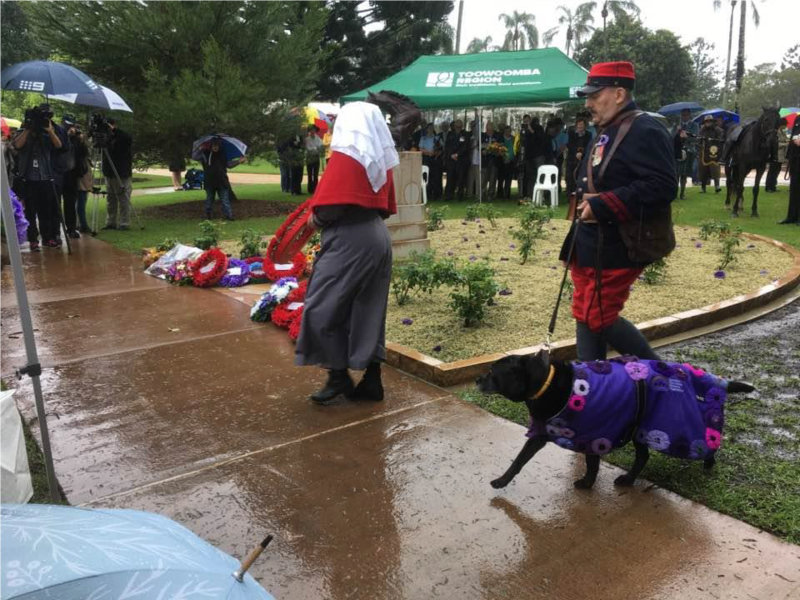 This garden will act as a focal point for members of the public to honour the contributions animals have made for the nation. 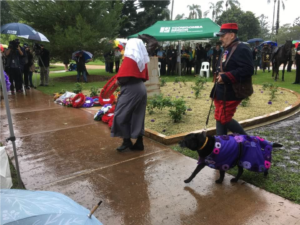 A wreath way laid by the Mayor of Toowoomba on behalf of the Mayor of Pozieres linkingboth the towns and there war animal memorials. Around 150 people turned up which given the extreme bad weather was amazing. 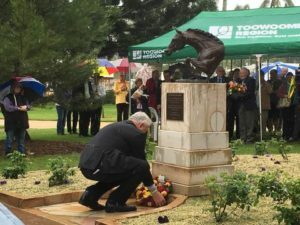 Several people who attended the War animal memorial at Pozieres also attended this opening including the MC Ian Grey from Redlands RSL , Padre Denis Fergusson who officiated at both event and AWAMO President Nigel Allsopp who has been planning this memorial inToowoomba alongside Deputy Mayor Carol Taylor since they discussed it in 2004. 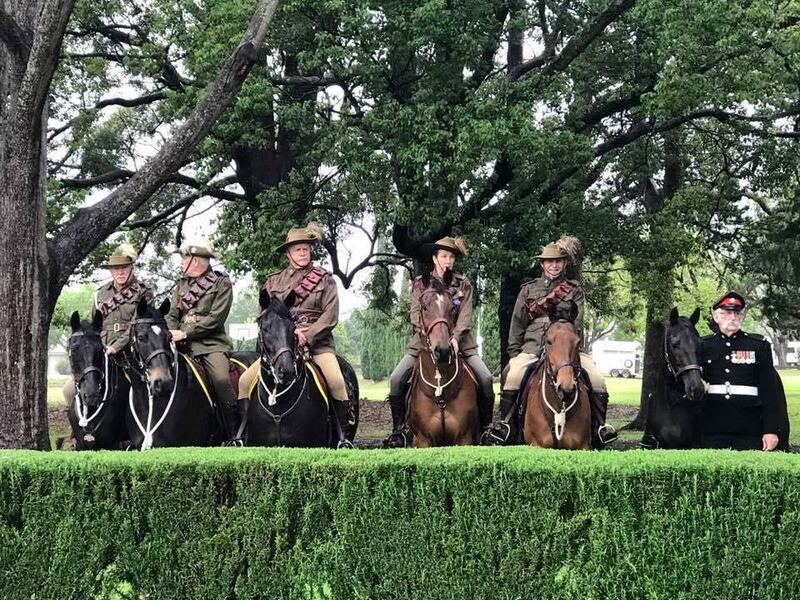 Animals and handlers attending included Light Horsemen from the AAVC Troop, DonkeyHeavy horses, RAAF Military working dog, Retired Police dog Venus, Ceremonial Guard mount and pigeons who although on show could not be released due to the downfall of rain.The guard was mounted by Toowoomba based Cadets from RAAF, Navy and Army units. These wonderful kids stood in the adverse weather and preformed all their duties like professionals – a credit to their instructional staff and units. In fact we the youth highlighted the event- kids sang the National Anthem, played reveille on the trumpet, read the Ode, helped the Padre bless the memorial and manned the flag party. 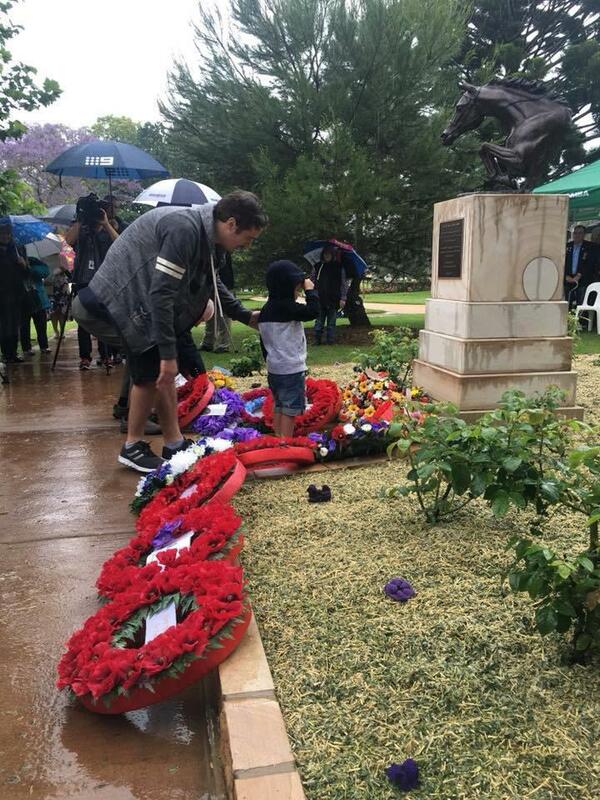 (Pictured above )Oliver Wissmann just 2 years old laid a wreath from all children, proudly salutes the memorial. 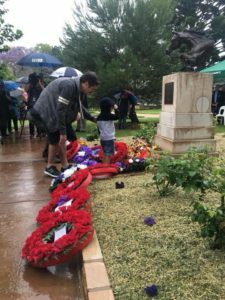 (Pictured above) WWI re- enactors presenting wreath from Pozieres which connects the two memorials. (Pictured above) Artist Susan Bahary flow in from the United States to unveil the tribute.